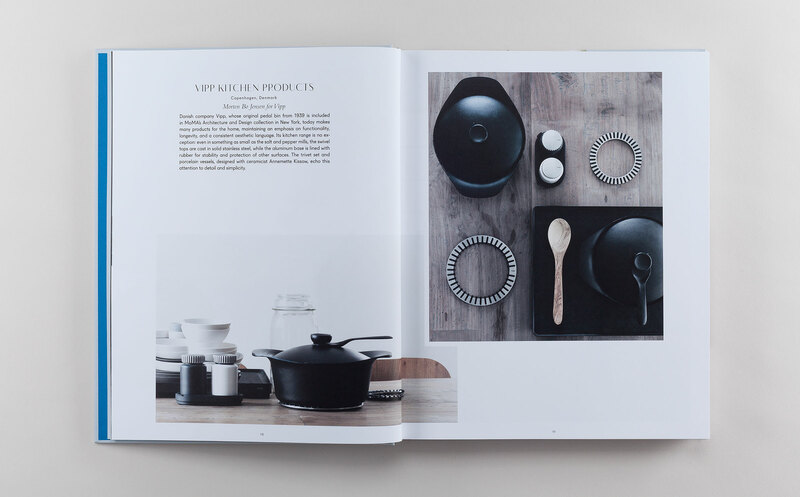 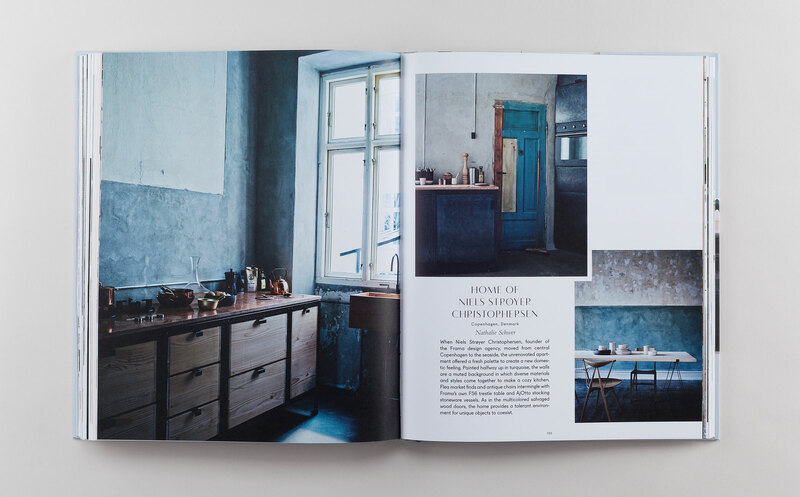 This book is an inspiring visual feast that shines a light on all that the twenty-first century kitchen can be. 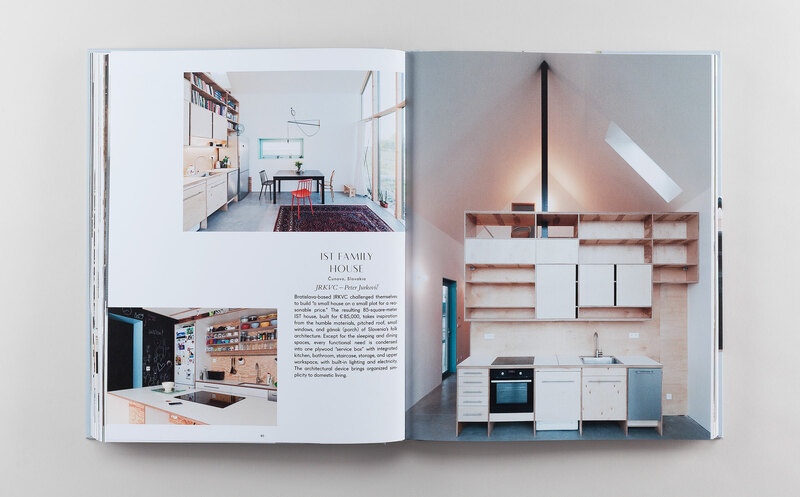 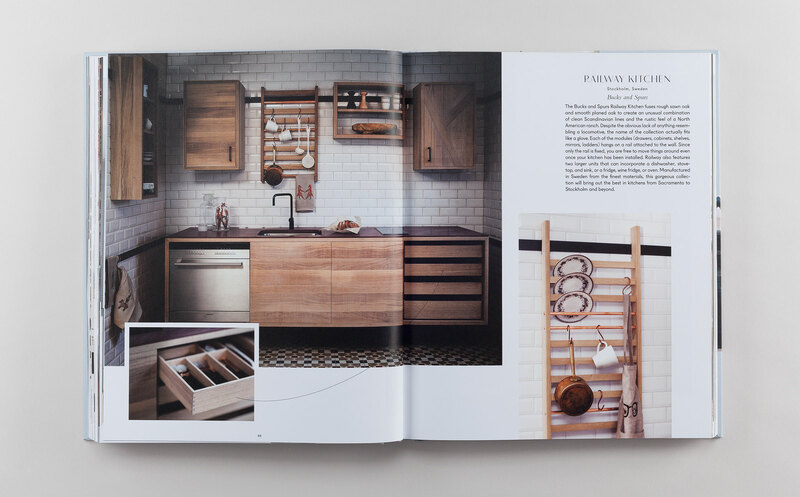 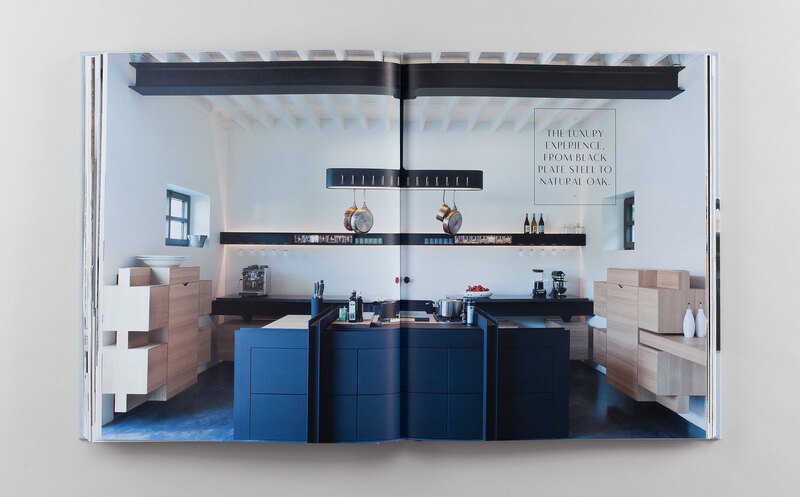 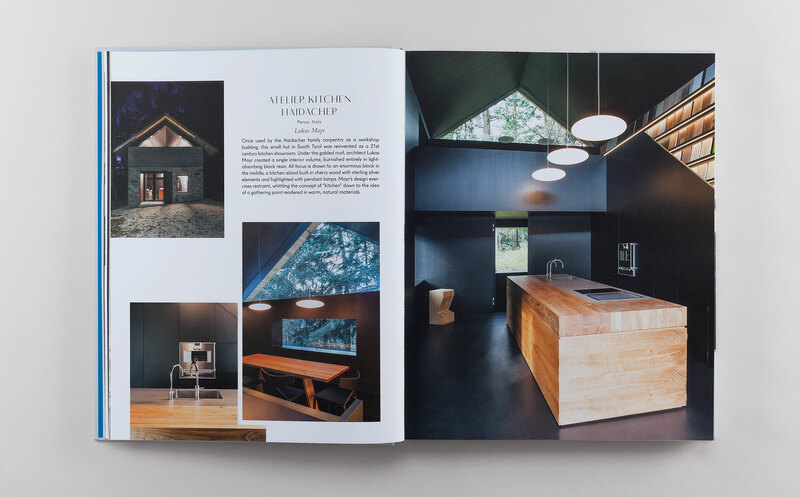 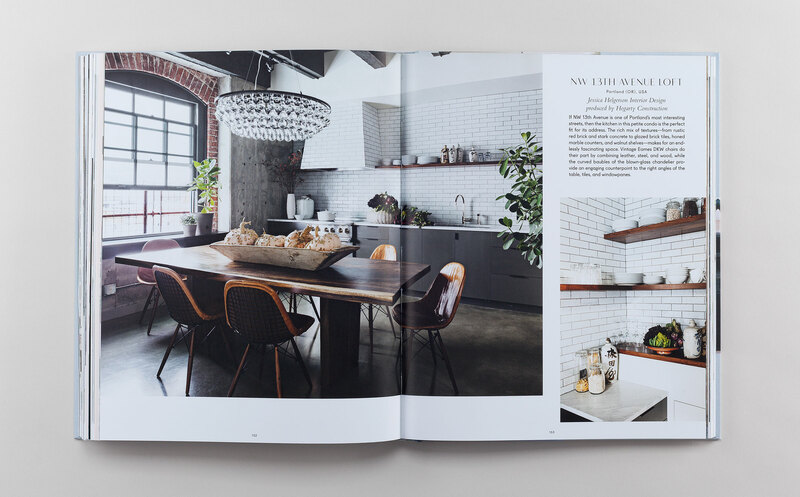 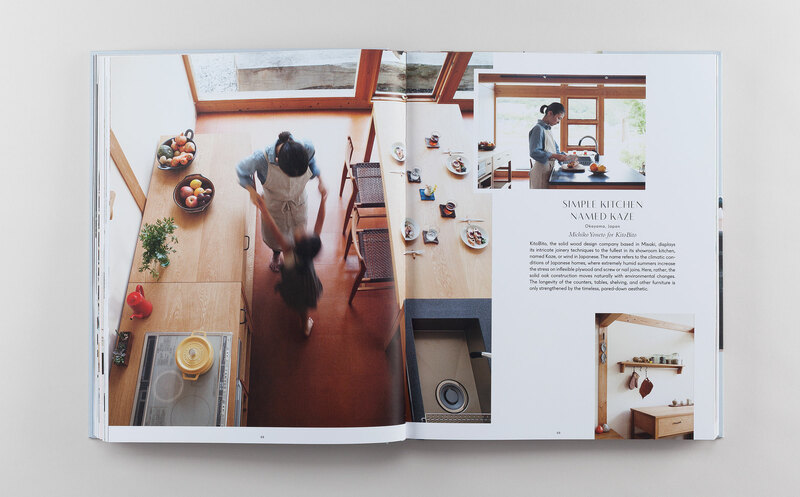 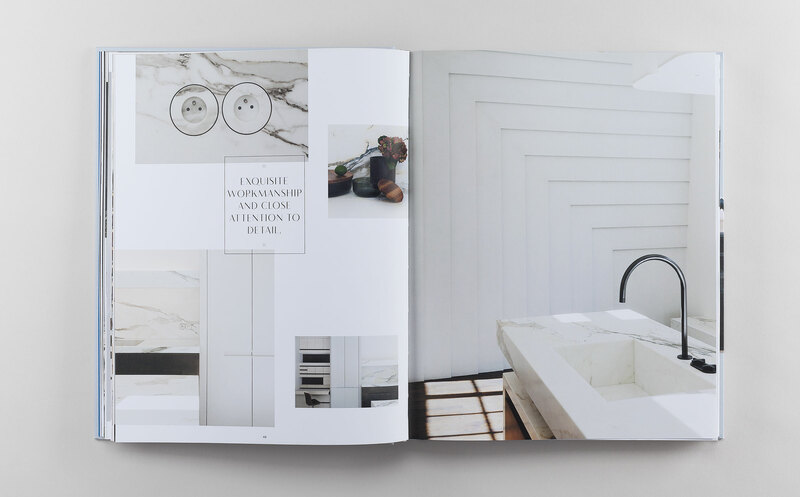 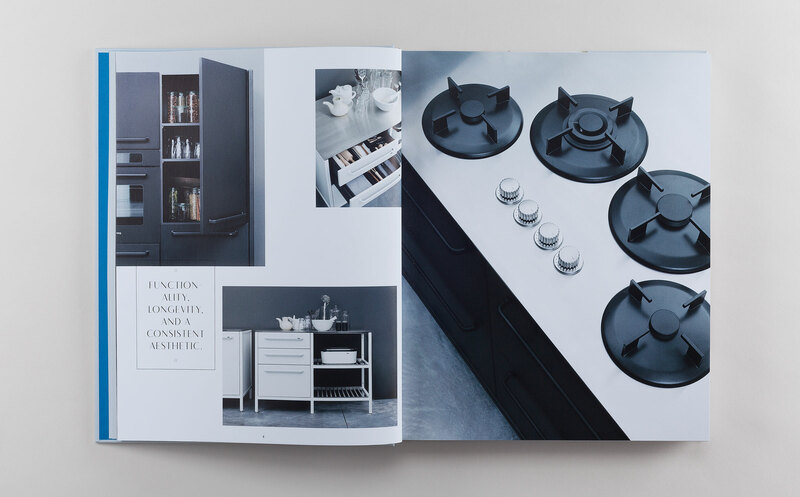 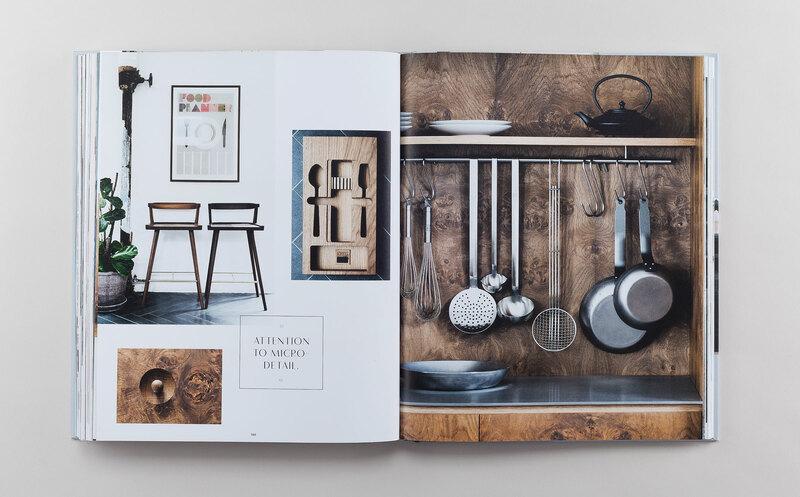 The kitchens presented in this book are testing grounds for environmentally-friendly innovation as well as lively spaces that inspire a higher quality of life by prompting better eating habits and bringing together family and friends. 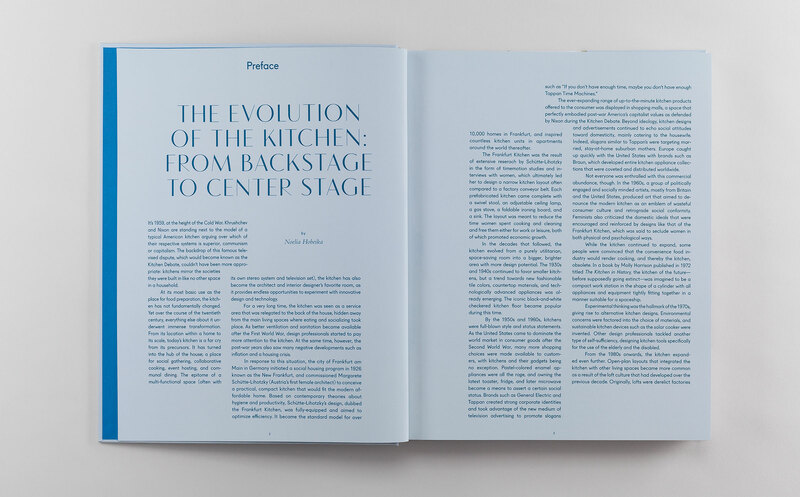 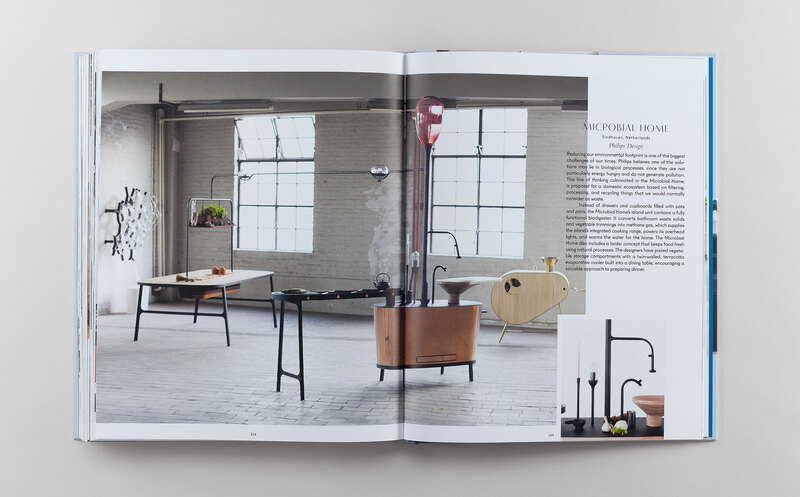 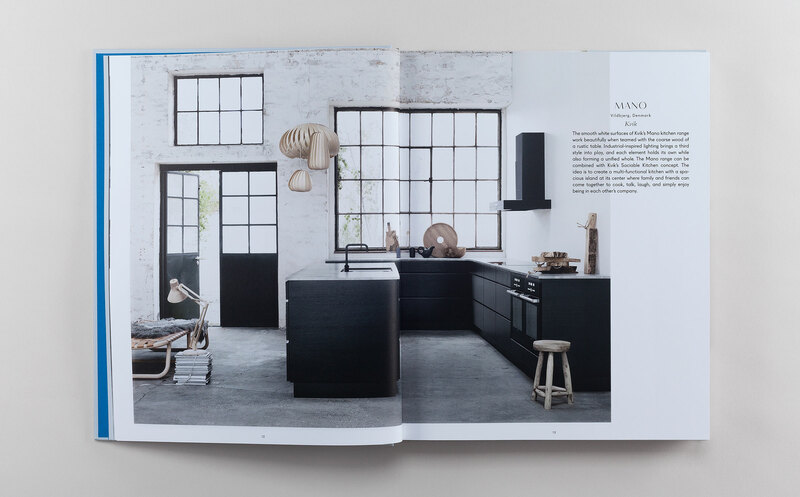 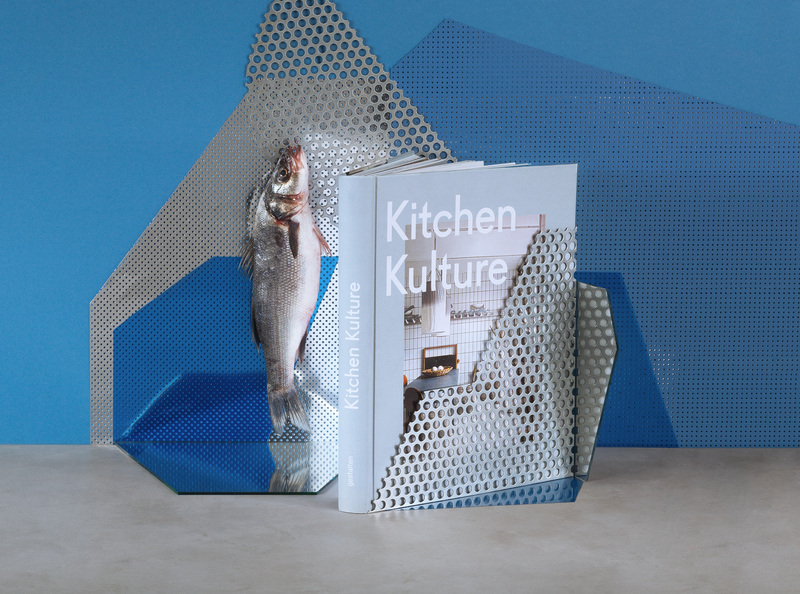 From a vast, open-plan kitchen in a London townhouse to a kitchenette inside a student studio in Berlin, the professionals behind these designs uncover the full potential of today’s kitchen through their creativity.